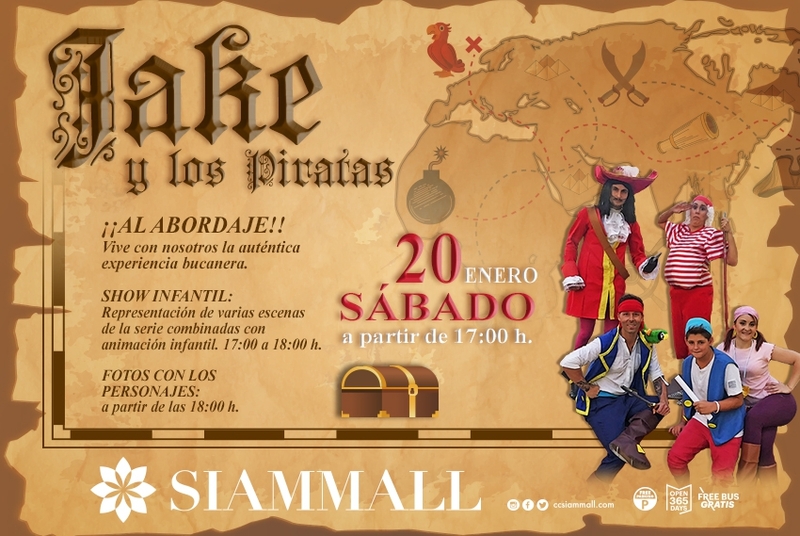 On Saturday the 20th of January, you will be able to enjoy the 'Jake and the Pirates' children's show with your family from 5pm to 6pm at the Siam Mall. Many of the scenes from the popular TV show will be re enacted live with kids activities and a chance for the kids to join in the fun! Plus you'll get the chance to have photos taken with the stars of the show themselves from 6pm. For more events in Tenerife throughout 2018, don't forget to check out our Tenerife Events Calendar.